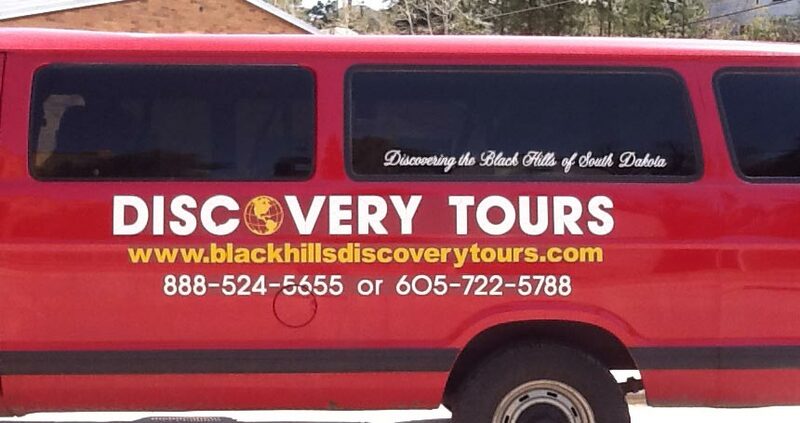 Discovery Tours offers The Monumental Tour which includes stops at Mount Rushmore and Crazy Horse. Our Shuttle service includes transportation between the Rapid City Airport and the towns in the Northern Hills. 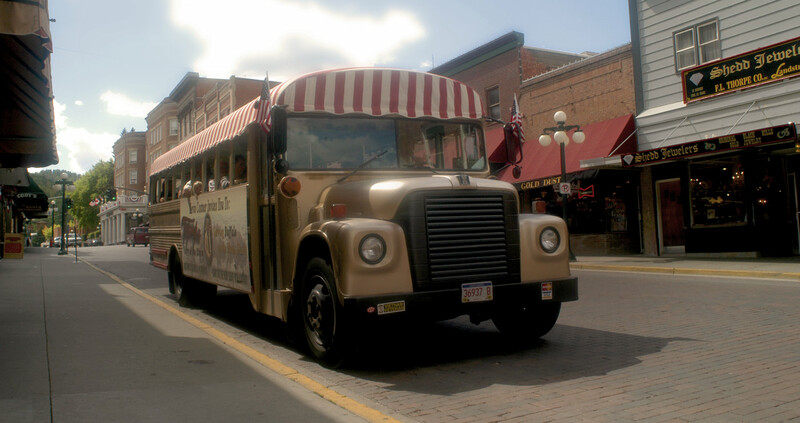 We can accommodate up to 10 passengers. Interested in riding the Mickelson Trail, we can arrange pick up and drop off for you and your bike, call 1.866.601.5103 for rates and reservations. Booking Instructions: To book The Monumental Tour select your tour date and the number of passengers from the drop down box. Offers pick up for Deadwood, Lead, Spearfish, and Sturgis hotel/motel locations. To book the Airport Shuttle for Deadwood and Sturgis, select your date from the drop down box for the correct number of people.